Sign up for driver's licence, vehicle registration renewal and corporate annual return reminders, sent to you by email or text message. Improve your driving skills and reduce your demerit points with an online defensive driving course. Do business on your own schedule. Renew your vehicle registration online now. Live in another province or outside the country? Apply for Alberta birth, marriage, or death certificates here. No changes to your personal vehicle registration? We can process your renewal. Receive a convenient email or text message reminder before your vehicle registration renewal is due. Get an email or text message reminder before your driver's licence or ID card expires. Find your nearest registry office, located throughout the province of Alberta. Born in Alberta, but not living here? Apply for vital statistics services from outside of the province. Sign up to get an email or text message reminder in the month your next annual return is due. Improve your driving skills and get those demerits down with a defensive driving course. 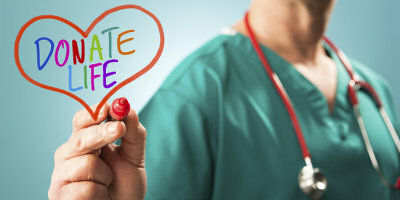 You can help save a life by registering your intent to donate your organs and tissues with the Alberta Organ and Tissue Donation Registry. Please come in to an office today and consent to be a donor! We proudly recognize the contributions of current and former members of the Canadian Armed Forces. Ask for details on ordering and registering your commemorative plate at your nearest registry office. Did you know that you can register and update your information for the Alberta Health Care Insurance Plan at any registry location around the province? You can also replace a lost card with us too. 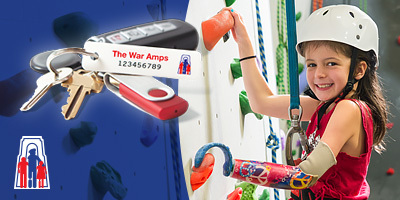 When you renew your driver's licence, please say YES to The War Amps Key Tag Service and help support child amputees in Alberta! If you lose your keys, The War Amps can return them to you for free. Please visit waramps.ca/ab to learn more. 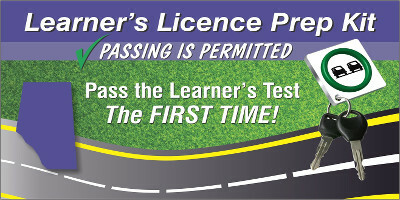 Studying for your learner's test is easier with the Learner's Licence Prep Kit, available as a comprehensive set of study cards and now as an app for your phone. 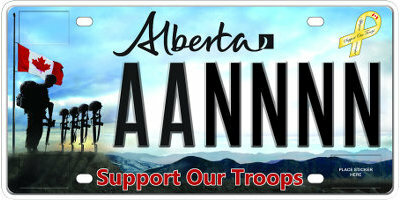 For more information visit albertalearners.ca, or buy a kit at most Alberta registries. 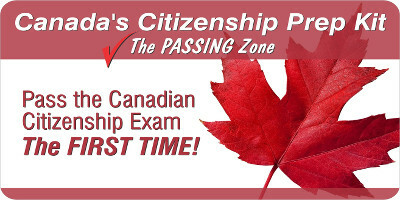 Canada's Citizenship Prep Kits help newcomers learn the essential information from the Discover Canada Guide so that they are prepared for their citizenship exam. Purchase your kit through an Alberta registry agent.